Sina Weibo, one of China’s most popular social media sites, has reversed a ban on content “related to” homosexuality. But activists then launched their own campaign to fill the microblogging site with gay content, by making #iamgay and #iamgaynotapervert trend. Many of the posts included photos of couples and rainbow emojis. 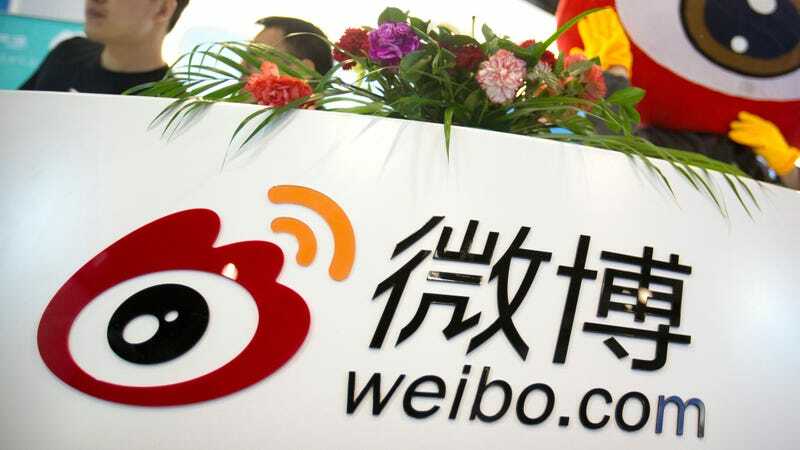 Weibo reportedly first tried to delete some of the posts, but eventually caved to public pressure and announced it would not target homosexual-related content in its new clean-up campaign.